 Challenge your Year 6 pupils to design a 'Safety in the Sun' advertising campaign for Manchester Airport’s 2019 summer season. Challenge your Year 5 or 6 pupils to design a 'Safety in the Sun' advertising campaign for Manchester Airport's 2019 summer season! Congratulations to SS John Fisher’s & Thomas More Primary School in Wythenshawe who won this year's competition.